The Youngstown Phantoms is a USA Hockey sanctioned Tier I hockey team that participates in the United States's top junior hockey league. The Phantoms prides itself on developing under-21-aged players to NCAA Division I hockey athletes and NHL draft selections. The Maryland Black Bears North American Hockey League (NAHL) franchise began play in the 2018-19 season out of the Piney Orchard Ice Arena in Odenton, Maryland (proximate to Baltimore and Washington, D.C.). The NAHL team is focused on advancing under-21-aged players to NCAA Division I hockey. The Mercer Chiefs are a USA Hockey sanctioned Tier I and Tier II travel hockey club based out of the Ice Land Skating Center in Hamilton Township, New Jersey. The Mercer Chiefs advance players through Black Bear's NAHL and USHL teams. 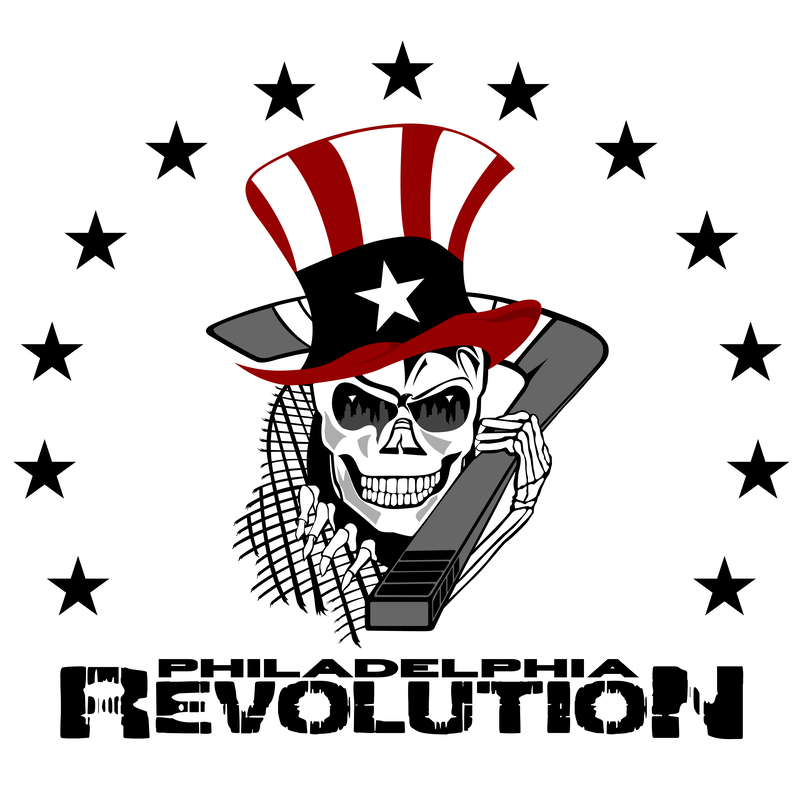 Philadelphia Revolution Youth Elite and EHL Junior "A"
The Philade​lphia Revolution consists of AAA youth teams and an EHL junior team competing in the Eastern Hockey League's top division. The Revolution develops and prepares players for the next level of junior hockey within Black Bear's junior hockey network. Team Maryland EHL Junior "A"
​Team Maryland EHL is a USA Hockey sanctioned Tier III hockey team that participates in Eastern Hockey League's top division. Team Maryland prides itself on developing regional under-21-aged players to NCAA Division III hockey.